Our guide to the cheapest options for getting a phone contract in Japan. With extensive tax-free shopping, crazily discounted train passes and an unbelievable exchange rate, there has never been a better time to visit Japan. 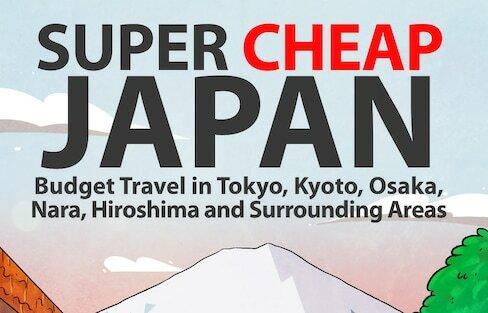 And the brand new Super Cheap Japan book is your ultimate budget travel guide to Japan! 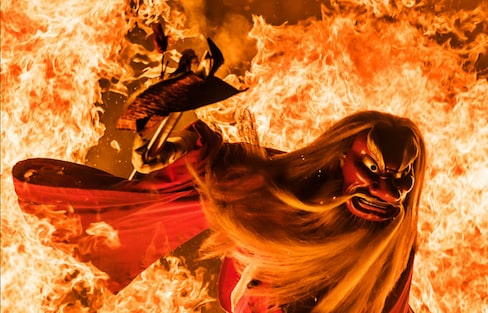 These stunning photographs truly capture the beauty of Hokkaido's Tengu no Hiwatari Festival. Is Japan Boring Outside of Tokyo? Tokyo certainly has charm and no one could doubt the convenience of living or staying in the major city. However, there’s so much more to see outside of Tokyo and I'm happy to give you a few examples... it’s literally my job to promote the entire country. Perhaps teaching English in Japan has crossed your mind as a way to stay in Japan longer than a vacation. But as teaching jobs that offer visa support typically bind you to a year-long contract, why not first experience being teacher for a day or two? We're proud to present a guide to Matsushima, one of Japan's three most beautiful views, brought to you by our friends at Spoon & Tamago. The upcoming Universal Studios Japan ride takes fans on an adventure through multiple worlds from the 'Final Fantasy' video game franchise. If you're planning a road trip in Japan, you may just want to stop by one of these rest areas for a soak in a hot spring, locally sourced fruits and vegetables and scenic views. Looking for an extreme sport paradise any time of the year? Then you've got to get out to Niseko! Universal Studios Japan announces its first-ever tie-up with a pair of massively popular anime and video game franchises. One photo studio in the historical Arashiyama neighborhood is offering a makeover/photo package you won’t find anywhere else. Improvisational comedy is a tough skill to pick up even in your native language. So how do you do it in English and Japanese at the same time? 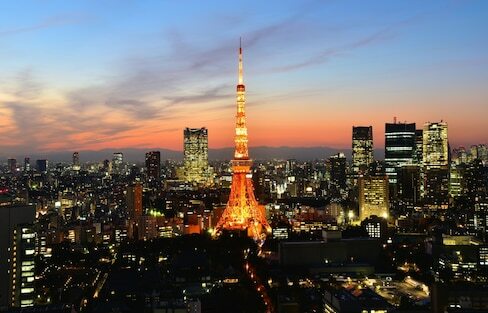 Tokyo has been called a haven for shopping, food tourism, technology and cultural sightseeing. But not many know that within Tokyo and near the perimeter of the prefecture, adrenaline-pumping adventures await. Tokyo has a number of suburbs that are overflowing with live music hubs, many of which accommodate specific genres. No matter your taste there’s a venue (or live house) for you, even if you're not in Tokyo. With the increasing demand for Japanese people to speak English fluently, there's also the need for English teachers to help them achieve this goal. But if you think simply being a native speaker is all it takes to get a teaching job, think again. While the service and pampering offered at five-star hotels is very enjoyable, there are other alternatives to experience when in Japan. These unique accommodations are truly one for the books! When staying around one of the main train stops of Tokyo and Kanto, there's always an opportunity to sneak in some shopping time. Make sure to note these hot spots and sashay your way to cheap stuff and good finds. Which Train Exit Should I Take? Japan has some of the most complicated train systems in the world. But we're here to help you navigate even the busiest stations and find the most convenient way to your destination. Cat café chain Mocha brings ample ambiance to a new city with the opening of its newest location.